Thanks for checking out First Baptist. This is an exciting time in the life of our church! We are discussing who we have been and who we want to be as God’s people in Madisonville, TN. We would love for you to be a part of that. We want to be disciples who Love God, Love People and Follow Jesus. If that sounds like something you would be interested in, then we invite you to connect, learn, worship and serve with us. I hope to see you on a Sunday sometime real soon. Connection is important at FBC and whether you are new to our church or have been involved for years, special events are some of the best ways to build new relationships. Not able to make it on Sunday? You can watch each Sunday Worship Service online, right here! 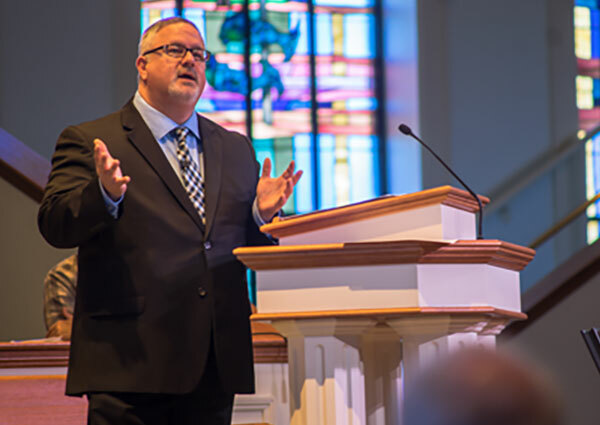 Previous sermons are available on our Online Sermons page, too!